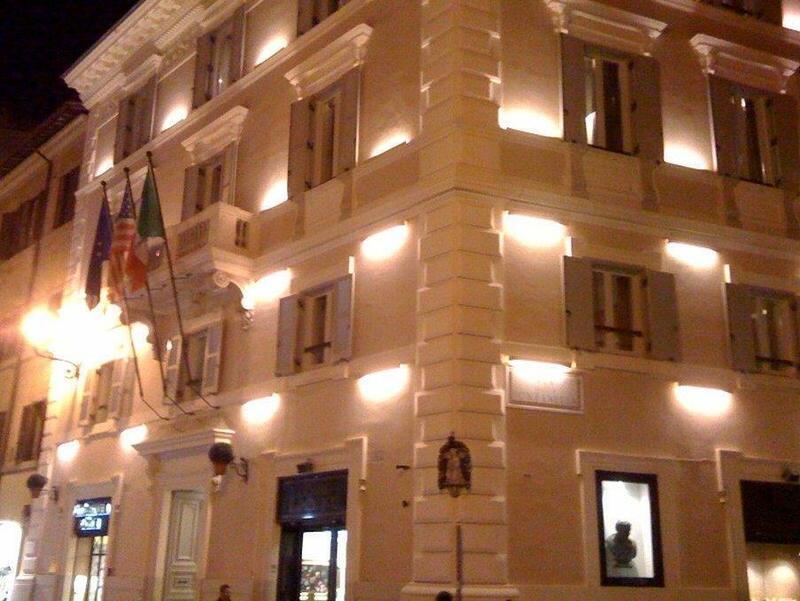 ﻿ Babuino 181 - Small Luxury Hotels of the World Rome. JIMAT di Agoda.com! Ada soalan mengenai Babuino 181 - Small Luxury Hotels of the World? 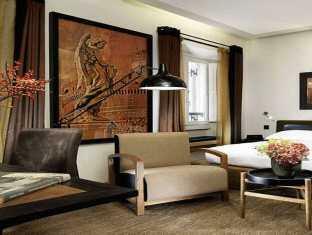 Babuino 181 Luxury Suites, terletak di Spagna, Rome, merupakan satu pilihan popular bagi para pelawat. Pusat bandar hanya 1. Km jauhnya dan boleh sampai ke lapangan terbang dalam tempoh 45 minit. Persekitaran yang terjaga dan kedudukan berhampiran dengan Air Pancut Seniman (Fontana degli Artisti), Via Margutta, Puntopelle memberi hotel ini daya tarikan istimewa. Ambil kesempatan daripada pelbagai perkhidmatan dan kemudahan yang tiada tandingan di hotel Rome ini. Tetamu hotel boleh menikmati kemudahan seperti Wi-Fi percuma semua bilik, meja depan 24 jam, fasiliti tetamu kurang upaya, daftar masuk/daftar keluar ekspres, simpanan bagasi. Hotel ini mempunyai 24 bilik yang sangat cantik, setiap bilik dilengkapi televisyen skrin rata, internet wayarles (percuma), bilik larangan merokok, penyaman udara, pemanas. Di samping itu, pihak hotel menawarkan aktiviti rekreasi untuk memastikan anda mempunyai perkara untuk dilakukan sepanjang penginapan anda. Kemudahan yang hebat dan lokasi yang sangat baik membuatkan Babuino 181 Luxury Suites menjadi asas yang sempurna untuk menikmati penginapan anda di Rome. Kaunter pendaftaran dibuka dari 07:30 AM hingga 10:30 PM. Sila nyatakan butiran ketibaan anda di dalam kotak 'Permintaan Khas'. Bermula 1 Januari 2011, Majlis Bandaraya Rom telah memperkenalkan cukai penghunian bilik berjumlah maksimum EUR 3.00 seorang satu malam – untuk maksimum 10 hari. Bermula 1 September 2014, jumlah tersebut telah meningkat sehingga EUR 7.00 seorang semalam (bergantung kepada jenis penginapan dan taraf bintang). Kanak-kanak bawah 10 tahun tidak dikenakan bayaran. Bayaran ini akan dikenakan untuk sesiapa yang menginap di dalam sempadan Rom pada akhir setiap tempoh menginap. Bayaran ini tidak termasuk dalam harga Agoda dan mesti dibayar di Hotel. Veronica at the front desk was awesome! She went above and beyond to ensure that not only my stay at the hotel, but my overall visit to Rome was extremely pleasant. Very well located. Attractive and helpful. We booked two rooms for our family of four. Our Rooms were ready when we arrived before check in time and we were upgraded to a deluxe room for my teenage sons, and the largest suite for my husband and me. 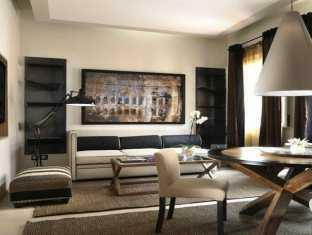 It was like a one bedroom, two bathroom apartment with a private terrace in the heart of Rome. We stepped outside to the best shopping just up the street by the Spanish Steps. The staff was very responsive to our requests and they had a turndown service in the evening. Bath products were top notch and everything was extremely clean. Would stay here again for sure. Amazing hotel. Everything was perfect. Staff fabulous and we were upgraded which made it even better. Nearby recommended restaurants were just what we wanted. Would definitely stay here next time in Rome. 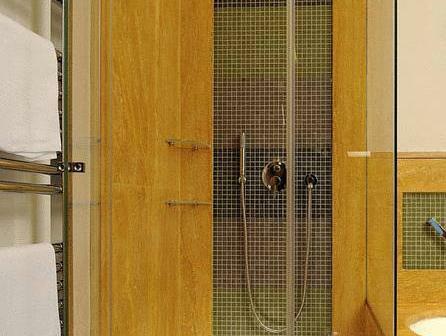 Receptionists definitely the best, location is unbeatable, sheets, towels and toiletries, best quality. Would go again to any of the group's hotels, breakfast could improve, it's o.k., great experience. 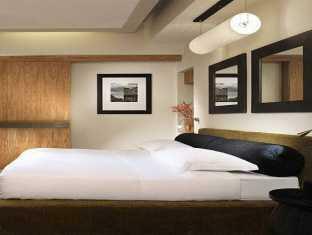 This hotel is absoloutley fantastic, well appointed rooms, friendly staff and an amazing location. What is not to like. Note they do not have parking but are more than happy to arrange a valet for 60 euros who takes your car and drops it off when you need it. Super design and relax.. The place of hotel is so closer to Spagna.. It is perfect to go sightseeing at nights.. 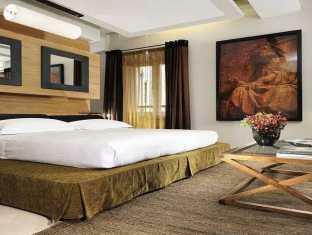 Thank you for all services.. We d be very happy to see that hotel at Ancient Rome.. Excellent hotel in the perfect spot for exploring Rome. Good cafes and restaurants close by. This was a fantastic hotel, great location and super nice decor and staff. only issue is if you get a room out to the side street the opposit "Beergarden" restaurant can be noisy till verrrrrryyyy "early". Although we talked to the night manager twice nothing changed. Walking over to the restaurant and asking them to "calm down' didn't help - a real downside of this beautiful place. Staying at Albino 181 was a fantastic choice. The location was excellent and enabled us to walk to so many sights, as well as great shopping, restaurants and the subway. We can't say enough about the wonderful and thoughtful staff who helped us find great places to eat and answered all sorts of questions. Our room was quiet and comfortable and well appointed with bath products and snacks. Breakfast on the rooftop terrace should not be missed! Great location for walking, touring the sites and restaurants. 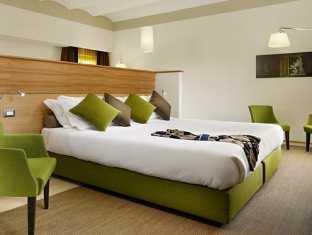 Large guest room with omfortable king bed and lovely sheets. Noisy guests above unfortunately and little direct sun light. Staff attentive only when requested. Bottled water not supplied but a lovely 1/2 bottle of champagne and bacci chocolates! Yum!! Fabulous location for sight seeing around Rome. 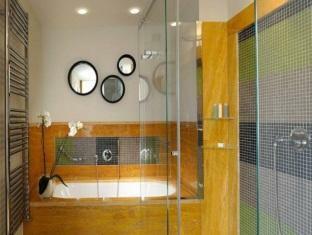 Great boutique hotel in the middle of spanish steps. Steps away from anything Rome could offer. Everything was fantastic! I highly recommend! It was fine. Second visit here. Only one thing found disappointing on our last visit they have this superb roof terrace where they had a drinks for 6 to 8 and these were free. Great chance to meet other guests and relax after a day of business or sight seeing. They have now starting offering one free drink but after that its paying. We had two glasses of Presecco (cost to them about 4 Euro) on the third night which we were charged 16 Euros.What I cant understand is you stay one night and have a free bottle of wine in your room and one free drink on the terrace and yet you stay 3 nights and you pay the same room rate but for the other two nights you get nothing. The room cleaning is less and you dont have the sheets changed every day. Why is it the longer you stay somewhere the worse deal you get. Regarding the terrace my first visit had memorable moments as we meet some lovely people up there (stayed 3 nights). This time there was hardly anyone up there. I will take away no memories from this trip and I am afraid I wont be back. Its such a little thing but why do these hotels when they have a good thing going try and make every penny/Euro they can. They wont be the first and wont be the last. Cant fault the rooms or the staff but last time I was there the trip had the X Factor this time it was just ordinary. Very good location with style room.